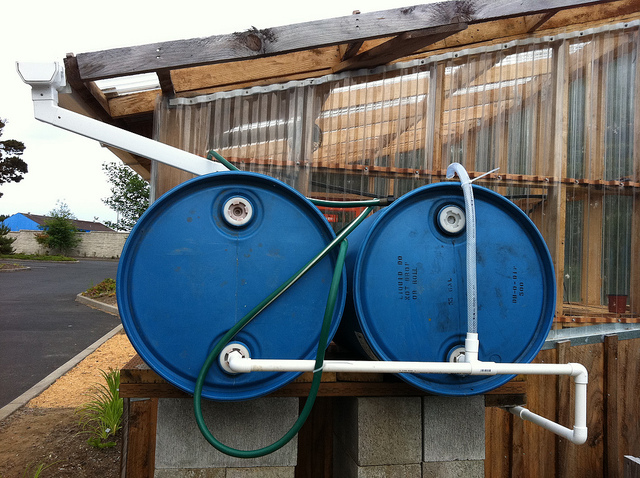 If you live in Oregon, don’t even think about diverting that rain water on your property into any sort of container. One Oregon man was sentenced to 30 days in jail because he had three ponds on his property. His ponds were deemed “illegal reservoirs.” According to a really stupid law in Oregon, all water is publicly owned. Anyone who wants to store water has to get a special permit from the state. So, by having a pond which collected rain water, this poor man was convicted of stealing water from the people of Oregon. The ongoing legal battle demonstrates the unintended consequences of declaring water a publicly owned good. Maybe he could sue the people of Oregon for constantly raining their water over his property.